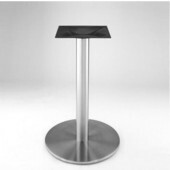 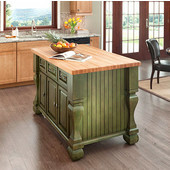 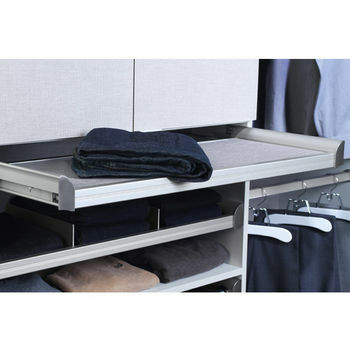 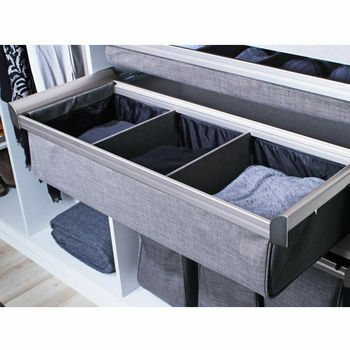 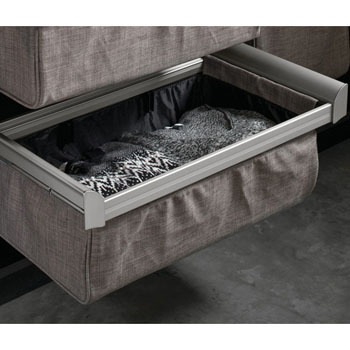 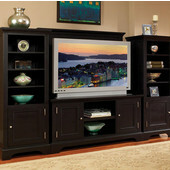 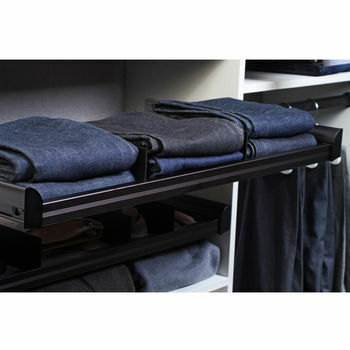 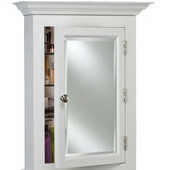 Hafele Engage Pull-Out Shelf, Matt Nickel Frame with Slate Fabric, 30"
Hafele Engage Divided Deep Drawer, Matt Nickel Frame with Slate Fabric, 36"
Hafele Engage Pull-Out Shelf, Matt Nickel Frame with Slate Fabric, 36"
Hafele Engage Divided Deep Drawer, Matt Nickel Frame with Slate Fabric, 18"
Hafele Engage Pull-Out Shelf, Oil-Rubbed Bronze Frame with Beach Fabric, 24"
Hafele Engage Pull-Out Shelf, Matt Nickel Frame with Slate Fabric, 24"
Get creative with our wire baskets from trusted brands KV, Rev-A-Shelf, Hafele and Creative Storage. 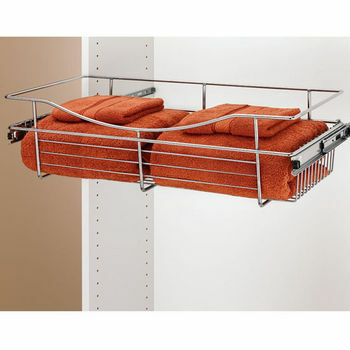 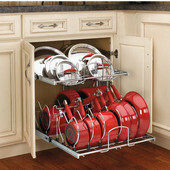 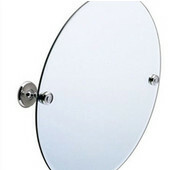 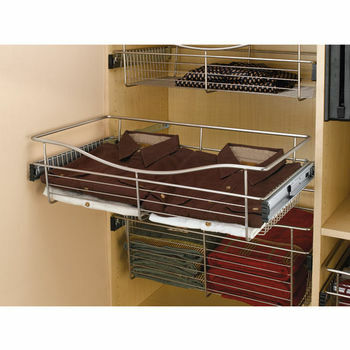 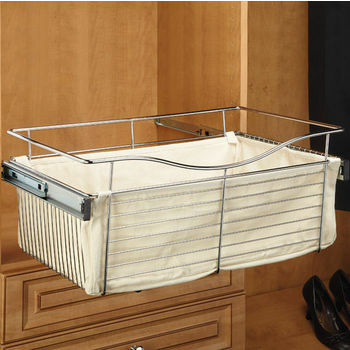 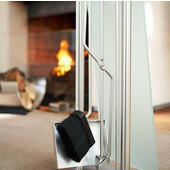 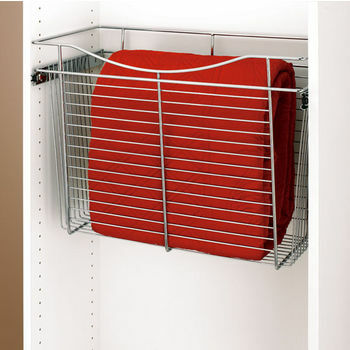 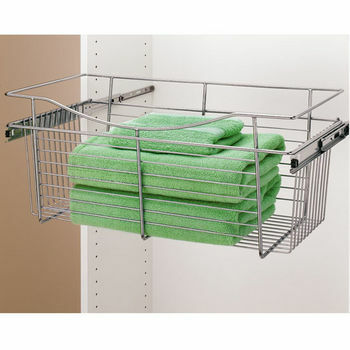 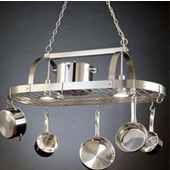 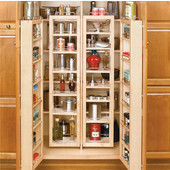 At KitchenSource.com we carry a multitude of easy-to-install wire baskets perfect for organizing shoes, clothes, blankets, toys, food, and more. 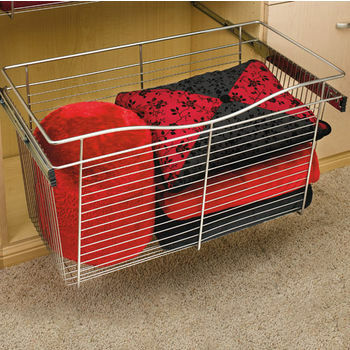 The varying sizes and depths of our wire baskets allow you to custom design your own wire basket system. 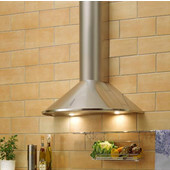 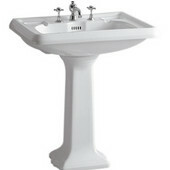 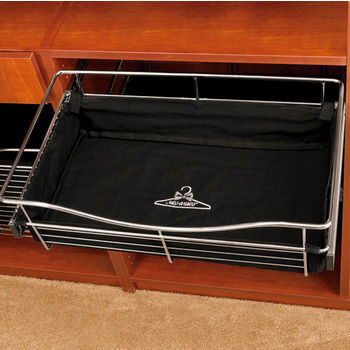 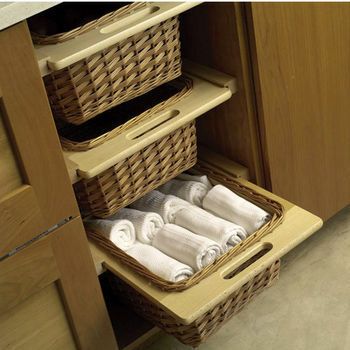 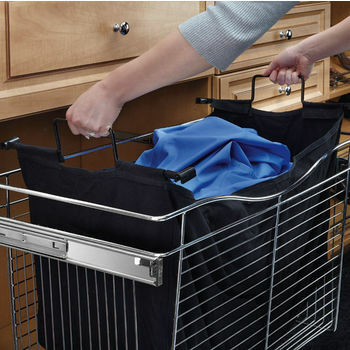 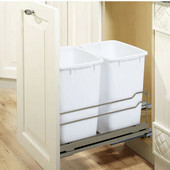 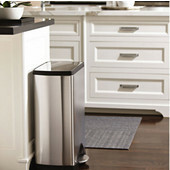 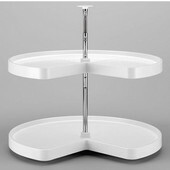 Choose from shallow wire baskets ideal for ties, belts and t-shirts to our single or double cabinet wire baskets that quickly organize pots / pans and groceries. 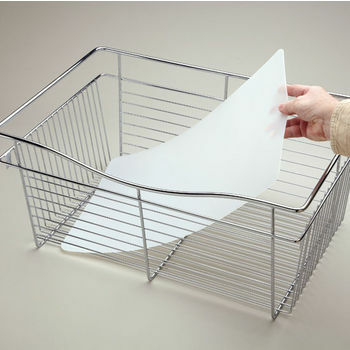 Our mountable hanging wire baskets are ultimate for office supplies. 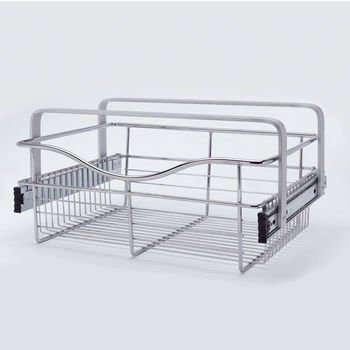 Wire baskets come equipped with full-extension slides for reachable access and large load-carrying capacities. 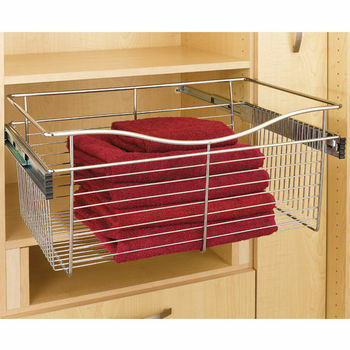 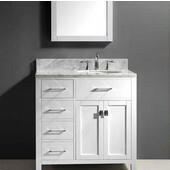 In eye-catching chrome, satin nickel, steel and white finishes, our durable wire baskets are sure to complement any closet or cabinetry.